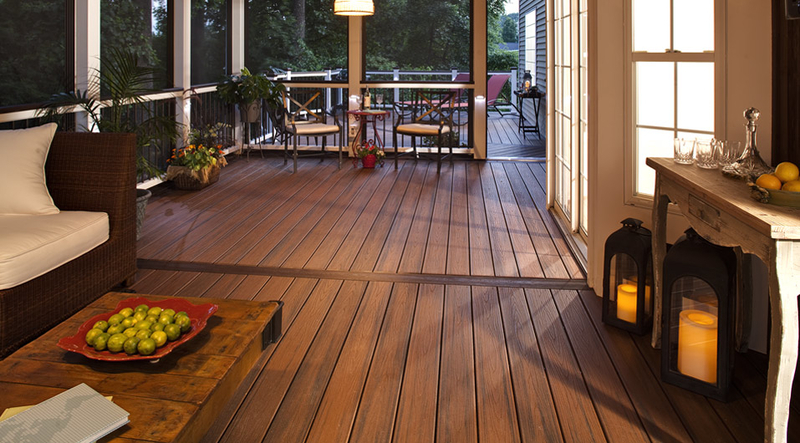 The first, and most definitely the most popular decking option, is pressure treated lumber. This option gives you the most natural look and, as a bonus, is the most affordable. Genesee Lumber offers pressure treated southern yellow pine in #2 grade or better, that is treated with a preservative and mold inhibitor. Pressure treated wood can last more than 40 years if maintained properly. 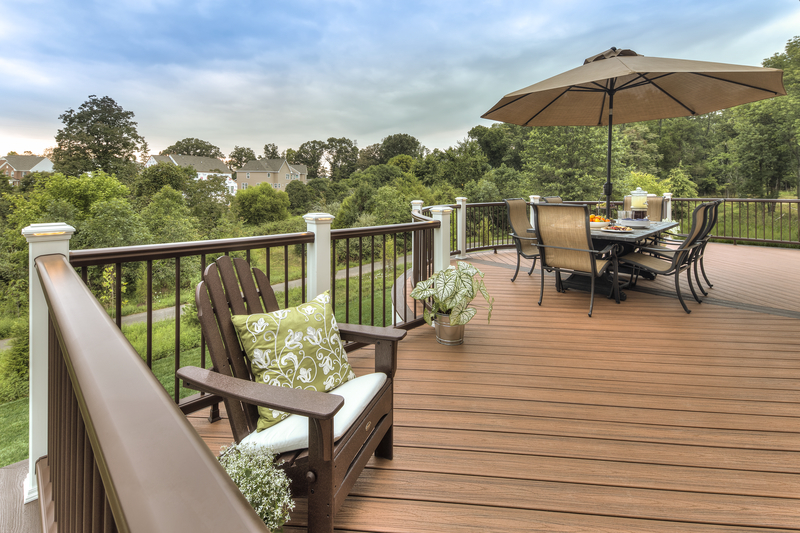 The second most common decking material is composite. 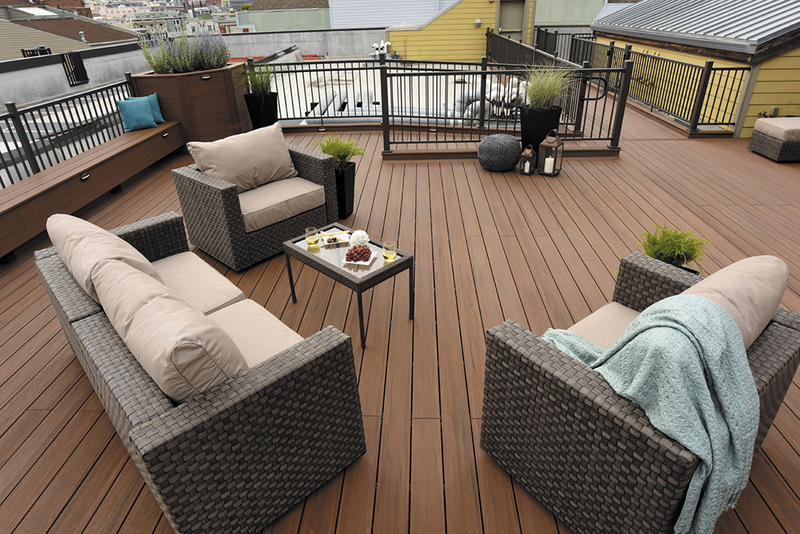 Comprised of wood fibers and recycled plastic, composite decking won’t splinter, warp, rot or split. Virtually maintenance free, composite decking does not require sanding or refinishing. 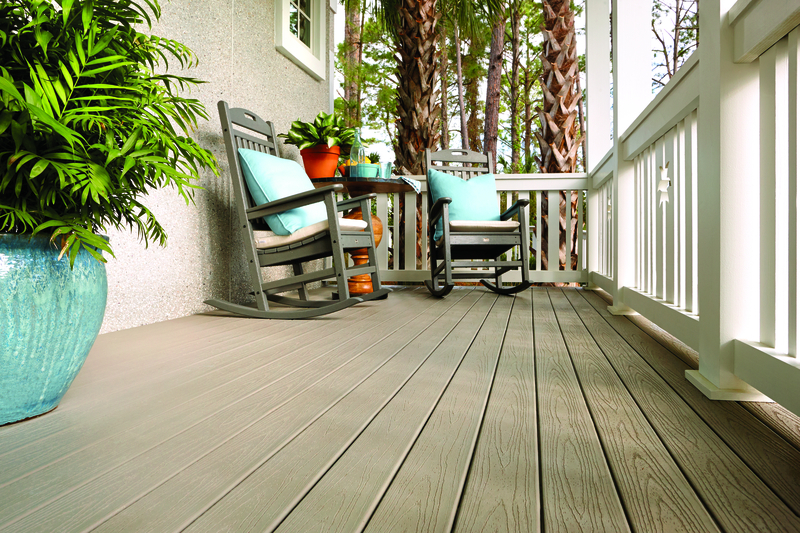 To top it off, composite decking is both weather, stain and scratch resistant. Genesee Lumber stocks Trex composite decking in pebble gray and saddle. The third, at a higher price point, is PVC decking. 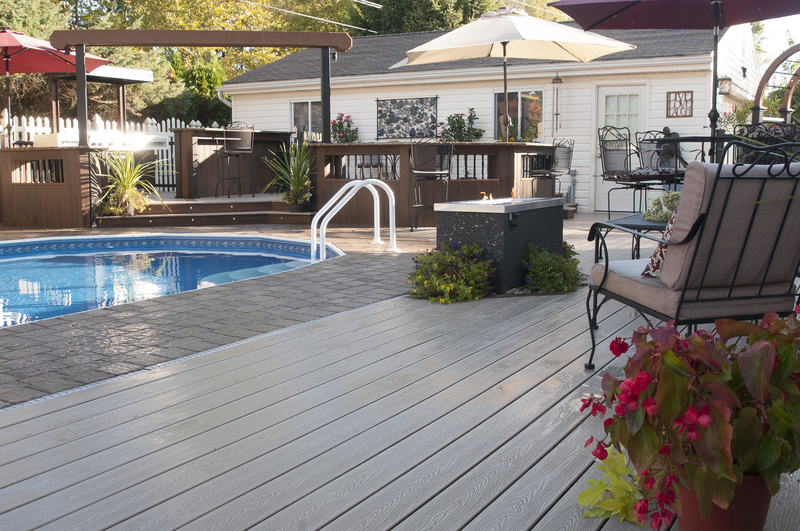 Unlike composite decking, PVC is strictly comprised of plastic. 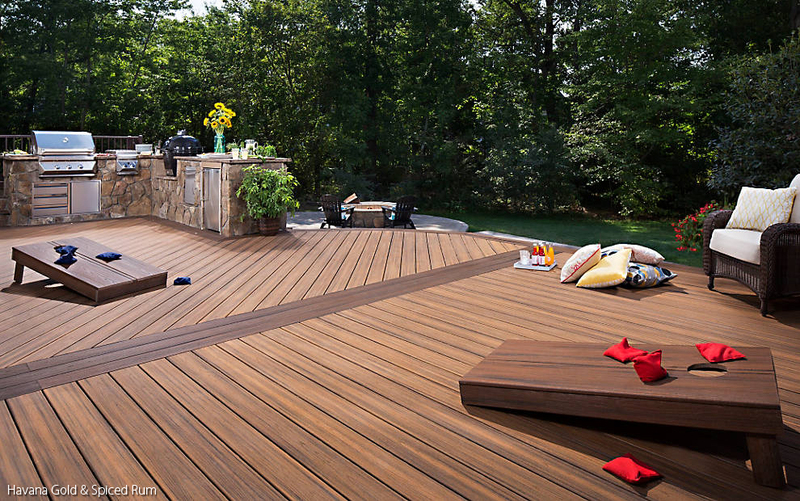 Impervious to moisture, insects, and salt this type of decking will never rot, cup, twist, split, or warp. Suitable for ground or masonry contact, PVC decking has the look and feel of real wood and is about the same density as white pine. Genesee Lumber is an Azek PVC decking dealer. Although there are other options out there, these three material options are first on our list. 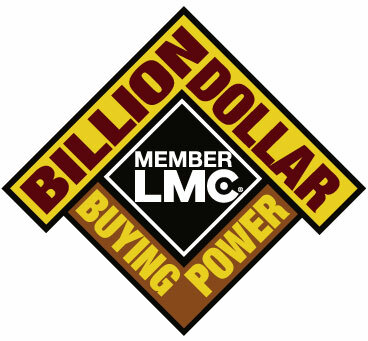 Give us a call today for a free quote or stop into our showroom to check out these materials first-hand.